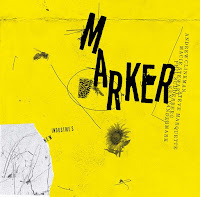 This is an intriguing new trio comprised of Emanuele Maniscalco (piano), Francesco Bigoni (sax and clarinet) and the ever searching Mark Solborg (guitar). All three met in Denmark, where it seems they are all resident. Francesco Bigoni and Mark Solborg have already made several (excellent) records together - ex: "On Dog" and "Hopscotch". Solborg is constantly producing and working in different projects, most of which are certainly worthwhile checking out (several records can be found on this blog). The pianist Emanuele Maniscalco is a new name for me. His biography reveals a fascinating past, not only is he a pianist, as on this recording, but also a drummer! His discography which more recently is certainly 'pianistic', also shows records made as a drummer. Enrico Rava, and the excellent Emanuele Cisi, are two such recordings out of dozens that he made as a beater of skins. The group seemingly keep the music, and their playing, to a bare minimum throughout, leading me to characterize the group's approach as "less is more". With this in mind a point of reference to describe the music could be the Jimmy Giuffre trio (with Bley and Swallow), except there's no double bass in this group. 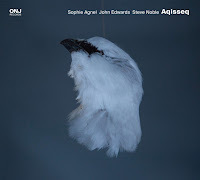 The trio skilfully use their compositions and improvisations, both of which are equally sparse, in way which gradually weave their way under your skin. To quote the groups publicity print-out: "The trio is about knowing the music well enough to navigate freely and improvise as a unit, with and around the material", and indeed that is what they do. The album's open piece sets the mood with Blomme. 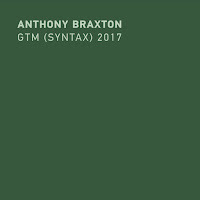 This fragile melody, a sort of two minute introduction, gently introduces us to the minimalist style of the album to follow. As the other pieces reveal themselves one starts to become aware of the subtleties that the trio is working towards. 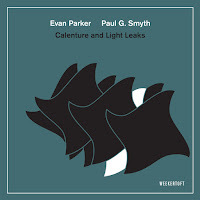 Each piece has its own atmosphere, the catchy Boardwalks, a quirky melody, is plainly stated and repeated whilst the group add simple, but effective, atonal splashes of colour. Dogfood leads off with a group improvisation slowly but surely before introducing a menacing theme, which could easily be placed in a film noir. In fact several pieces have a certain 'ominous' feel, in part due to the space used by the group in their improvisations. Standstill (Extended version) is one such track which trades on the play between intervals, letting the sounds of one instrument fade before the next musician adds his ideas. The album's last two pieces Rye and Sometime leave you ready to start again, in fact you're surprised the album has drawn to a close without ever noticing the passage of time. 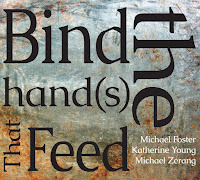 This is probably due to the strength of the writing, something that really stands out on this excellent release. The beautifully composed themes which flirt with the music of silence, nostalgia and serenity, mean that I will surely be returning to this fine album for many years to come. Thanks "Honkermann", I hadn't seen this video, it does indeed sum up the sound of the album. In the meanwhile I'll contact Mark to see if he can put some info up on the website. Thank you for the kind words and interest. Stay tuned ! 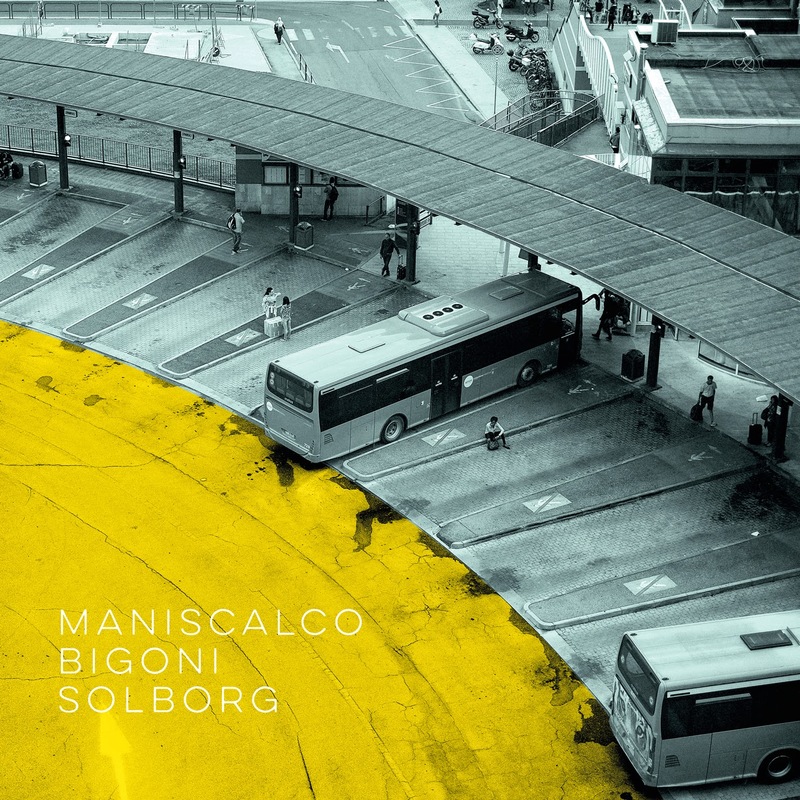 The Maniscalco/Bigoni/Solborg album will appear on http://www.ILKmusic.com on releasedate May 11th. A free taste will also appear on Soundcloud.